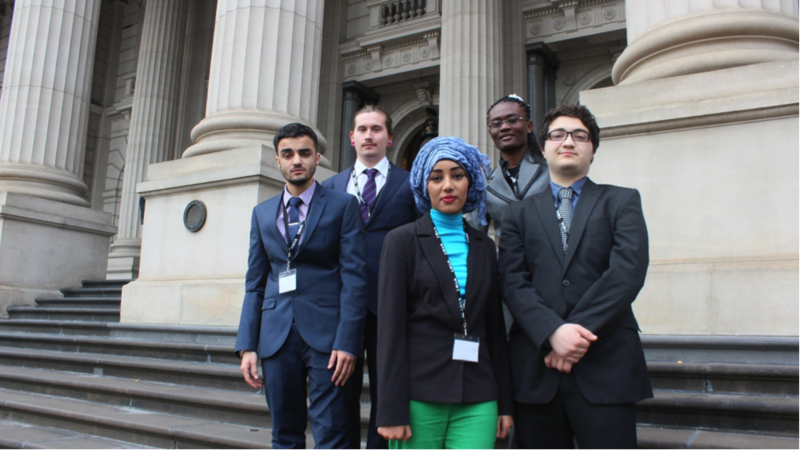 The Kangan Institute Youth Foyer team have had a huge victory in their fight for a fairer education system, with their bill being given the seal of approval by the 2015 Youth Parliament. The team succeeded by the slimmest of margins in their bid to pass education reform in the Legislative Assembly, with 26 in favour and 25 against. The Broadmeadows team were all members of the Kangan Institute Youth Foyer in Broadmeadows, a program established by the state government in 2014 in partnership with The Brotherhood of St Laurence and Hanover Welfare Services. The program provides 40 youth who are at risk of homelessness with stable accommodation in exchange for a commitment to complete education and training programs. The Bill sought to address the “substantial gap in the education system between public and private sector schools” through a 12% increase each year until 2020, at which point they would reach parity with private schools. Other provisions of the Bill included a state-wide healthy eating program, financial assistance for extracurricular activities, improved access to modern technology and maximum teacher-student ratios of 20 students per teacher. One provision was not adopted, with students expressing concerns with mandating that teachers have at least a Master’s degree qualification. 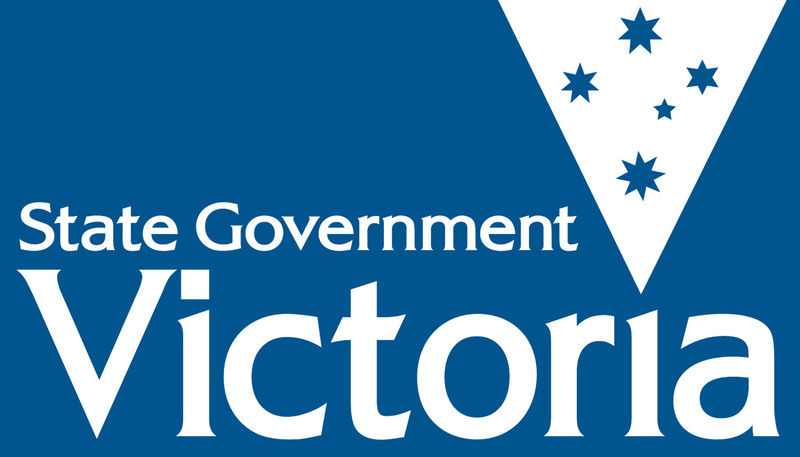 The bill will now be handed to Deputy Premier and Education Minister James Merlino for consideration. “I hope that he considers our proposals and is able to adopt a few of our ideas,” said El Baba. Posted on July 1, 2015 by vicpressgalleryPosted in 2015Tagged Education, Kangan Institute Youth Foyer, Spring st, YMCA Victoria, Youth Parliament.